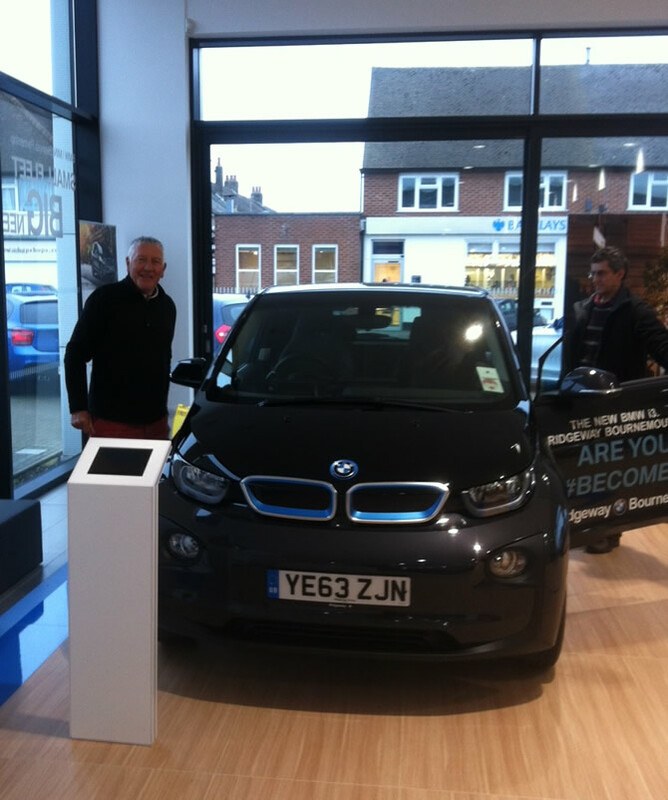 Earlier this week I was invited to test drive the new BMW i3 electric car. It’s a great car, as fast as anything I have ever driven (although I do love my Nissan LEAF) and fully spec’d to high BMW standards. Range only 90 miles and you will have to curb speed to achieve mileage. Great for towns and cities, it’s just the new way to travel! Living a more rural life I shall wait and see the new Rex version in March 2014 which with a little help from petrol can extend range to well over 150 miles. So book your test drive locally and enjoy the drive of your life! 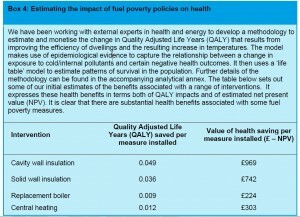 Save fuel, save money, save the environment. 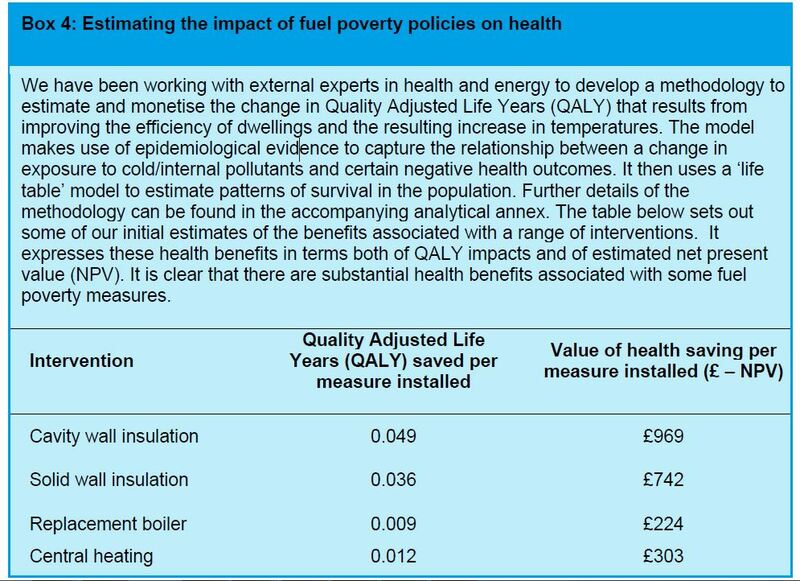 Draughts are responsible for up to 15% of heat loss in the home. The discomfort from cold draughts can make homes feel even colder. Transition Town Bridport are hosting two free workshops to help cut your bills this winter, demonstrating effective, low cost ways to save fuel and make your home more comfortable. They will show you how to make thermal curtain liners without a sewing machine and how to draught-proof your home. 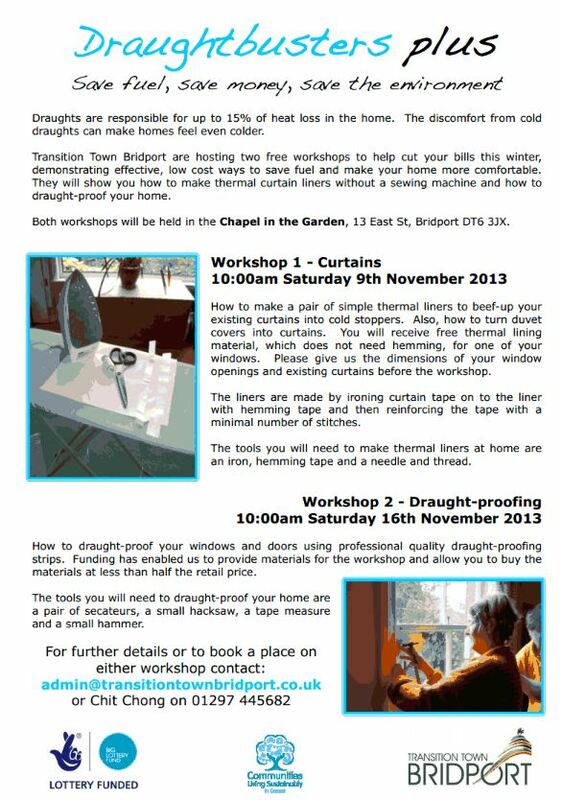 Both workshops will be held in the Chapel in the Garden, 13 East St, Bridport DT6 3JX. How to make a pair of simple thermal liners to beef-up your existing curtains into cold stoppers. Also, how to turn duvet covers into curtains. You will receive free thermal lining material, which does not need hemming, for one of your windows. Please give us the dimensions of your window openings and existing curtains before the workshop. The liners are made by ironing curtain tape on to the liner with hemming tape and then reinforcing the tape with a minimal number of stitches. The tools you will need to make thermal liners at home are an iron, hemming tape and a needle and thread. How to draught-proof your windows and doors using professional quality draught-proofing strips. Funding has enabled us to provide materials for the workshop and allow you to buy the materials at less than half the retail price. The tools you will need to draught-proof your home are a pair of secateurs, a small hacksaw, a tape measure and a small hammer. Learn about Powerstar energy efficiency in Bournemouth EMSc (UK) Ltd, British manufacturer of the Powerstar range of voltage optimisation systems, is inviting business in Bournemouth and the surrounding areas to attend a free seminar to learn how to increase energy efficiency and reduce energy bills. The focus of the event will be on energy management and sustainability and will include a presentation by Mr Dean Watt, regional business development manager (South West England) for EMSc (UK) Ltd, who will provide a Continuing Professional/ Personal Development (CPD) certified overview of commercial voltage optimisation and its associated benefits, which include energy savings, reduced carbon emissions, and financial returns. Mr Watt commented “The event will serve as a great platform for demonstrating voltage optimisation as a credible energy saving technology. 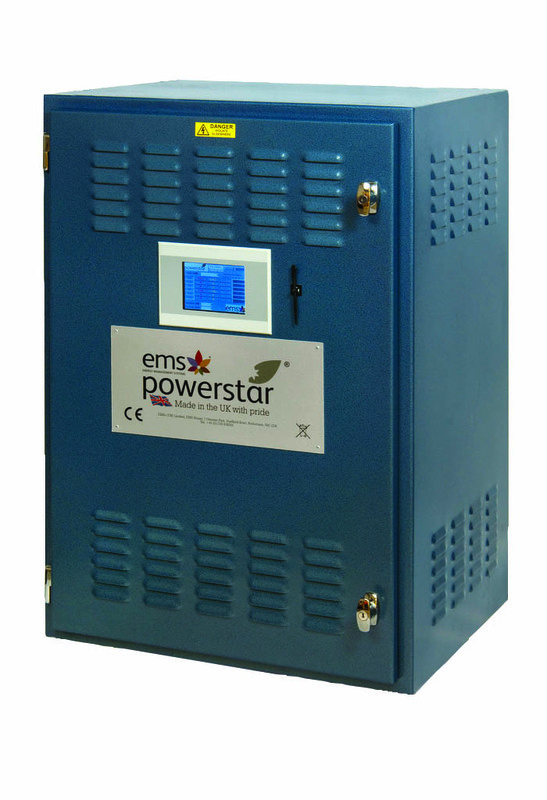 Products like Powerstar are a simple, cost-efficient way to control a building’s incoming voltage in order to maximise energy savings.” There will be an opportunity to network both before and after the seminar, which includes a buffet lunch, and attendees will be awarded with training certificates and self-assessment forms on completion of the event. 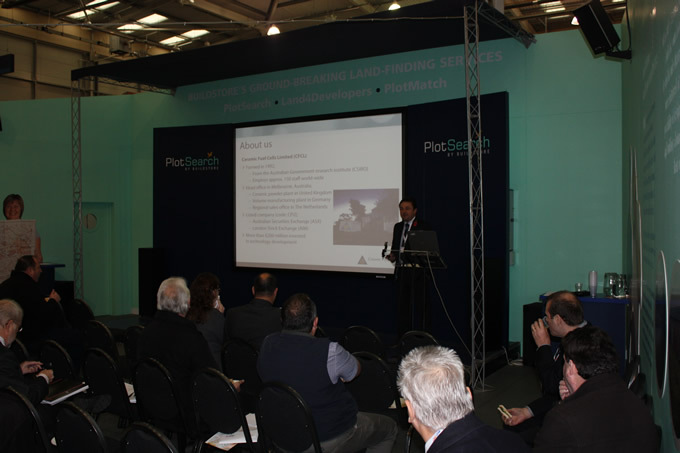 "Thanks for the mention of our seminar Paul, and indeed thank you to any readers who attended. For business owners interested in energy saving whom were unable to attend, we have now released our early 2014 events schedule. Although we don’t have any current plans for another Bournemouth seminar, we encourage readers to keep checking the Powerstar website for future events. This year will also see us embark on a webinar schedule so those interested in voltage optimisation as an energy saving measure can learn more about the technology from the comfort of their home or office. Please see http://www.powerstar.com/events/ for more information. " Passionate in its the efforts to green up community buildings across the south west, North Dorset based Ace Energy helped win over £70,000 in grant funding to install renewable energy at Salway Ash Primary School near Bridport in Dorset. 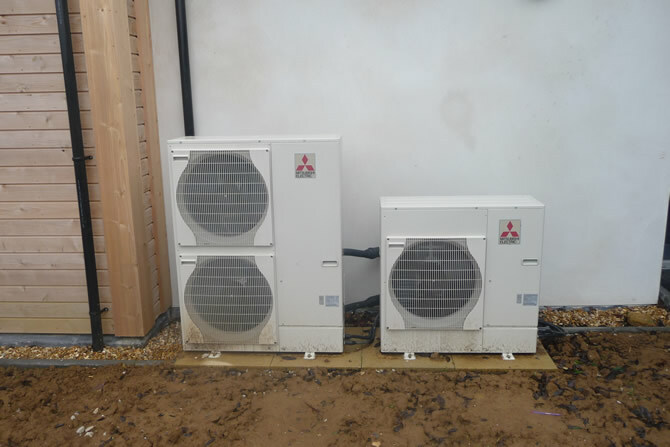 The company went on to install solar PV, two air source heat pumps and a wind turbine all of which provide renewable heat and power to the new Eco Assembly Hall at the school. 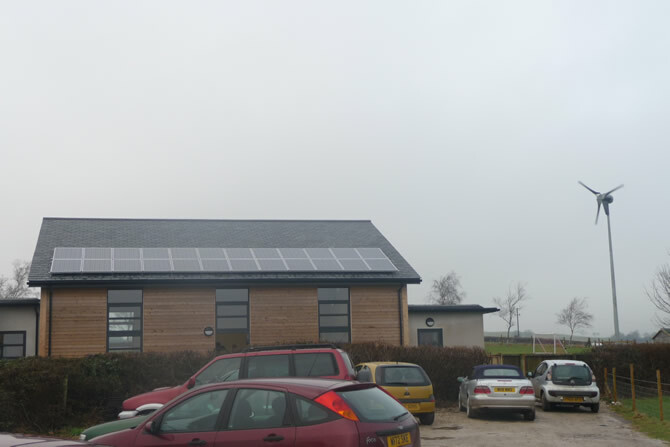 Salway Ash now have 32 kW of green energy being supplied to their primary school which is saving hugely on fuel bills and helping protect the environment now and for many years to come. Community schemes like Salway Ash continue to attract large amounts of funding and will save enormously in energy bills – and of course help create a cleaner greener environment. Contact Ace Energy if you would like to consider renewable energy for your community scheme or commercial building. 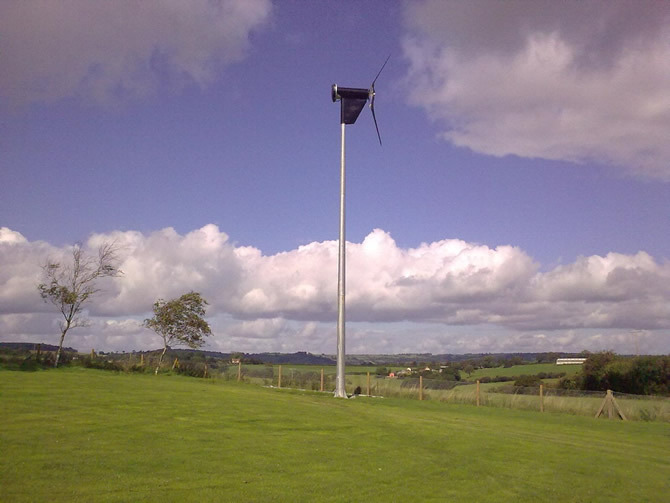 Excellent examples where funds can be gained include care homes, educational buildings, farms, charities – even businesses can apply for full funding on such schemes – so why not get in touch to see what can be done to benefit your project – you’ve nothing to lose but so very much to gain from renewable energy!